So are you still going to get an iPhone 3G? 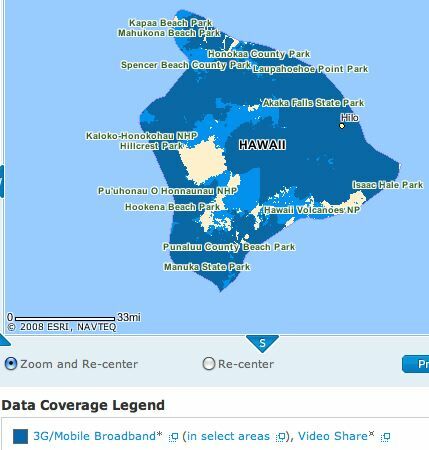 Or is there someone at AT&T willing to say, ‘heck that’s an old map, we’ve got 3G on the Big Island.’ The map is dated 5/31/08. 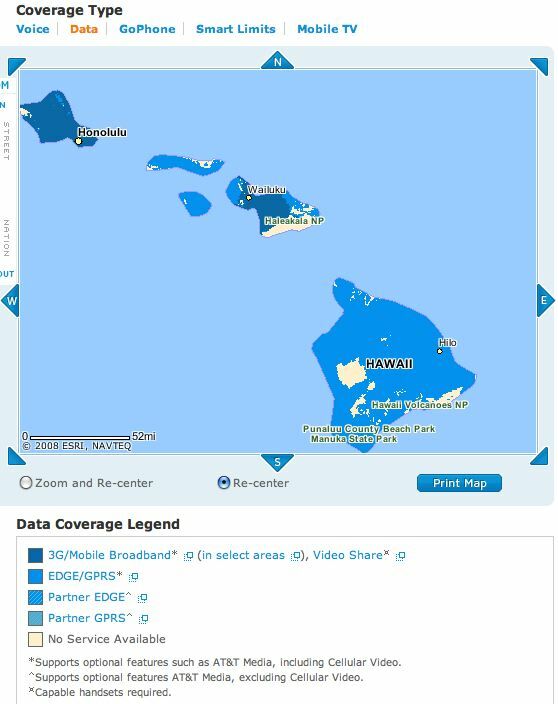 AT&T got it together and does have pretty good 3G coverage on the Big Island according to this just released map. Guess they needed to spur on those iPhone sales, not that they needed any help since they sold out of their supply in a just half a day. This new map is dated 6/30/08. Yup, they just updated their maps the day of the iPhone 3G debut or the day before that but I didn't get a chance to update this post.